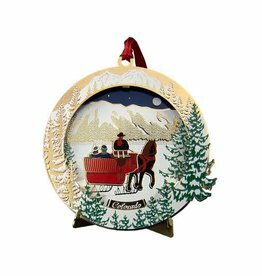 Home / Brands / Whitney's Designs, Inc. 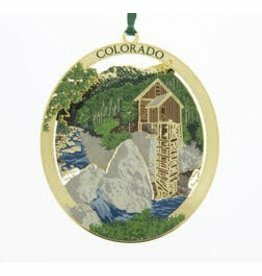 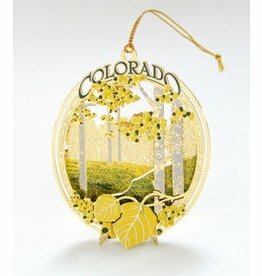 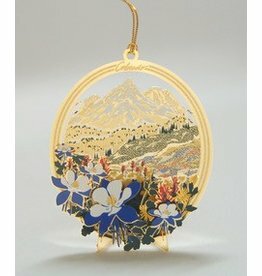 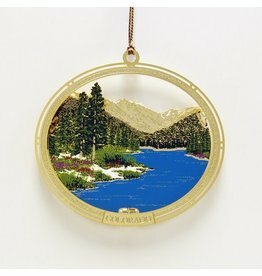 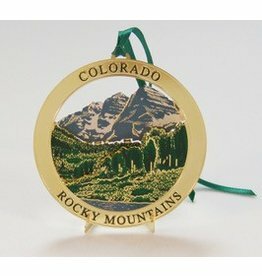 Popularity Newest products Lowest price Highest price Name ascending Name descending All brands Whitney's Designs, Inc.
7th in the Colorado Christmas Series. 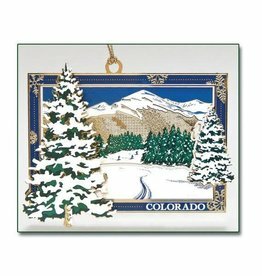 Follow up to the Colorado Christmas Series.